Montalvo Arts Center | News | A welcome to our new Development Director, plus Shakespeare, concerts, and more! Join us this fall and winter in the Carriage House Theatre as we present two laugh-out-loud hilarious comedy shows from some of the funniest touring groups around! On the heels of the political conventions, everyone's talking about the issues. 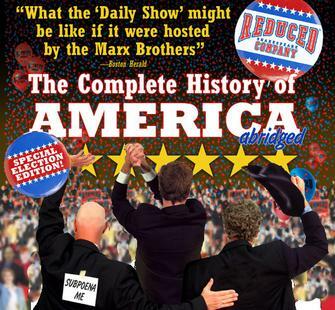 Why not take a break from all of that and enjoy the Reduced Shakespeare Company as they present The Complete History of America (Abridged) on Saturday, October 27, at 8pm? 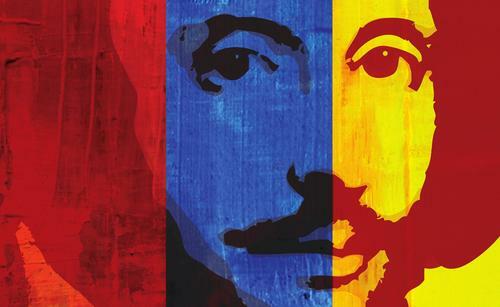 Described by The New York Times as "breathlessly-paced slapstick merriment," Reduced Shakespeare will provide perspective on the 2012 presidential race with zany historical hilarity guaranteed to register laughs with every American voter. 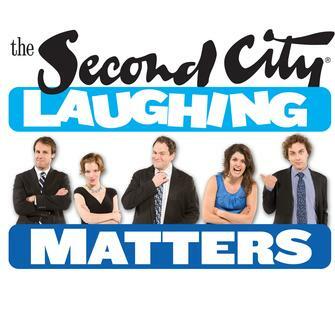 On Saturday, February 16, at 8pm, join Chicago's legendary sketch comedy troupe The Second City for their "Laughing Matters" tour. Known for their impressive pedigree of comedians including Stephen Colbert, Amy Sedaris, Steve Carell, Jane Lynch, Tina Fey, and many more, The Second City's latest production features some of the best sketches, songs, and improvisations from their 52-year history. For both of these events, be sure to start your evening in the historic Villa with hors d'oeuvres and cocktails by indulging in our pre-show happy hour, Martini Madness! Our delicious martini bar will loosen you up before the show begins. Bring some friends and make it a party! For more information and to purchase tickets to these and other upcoming shows, visit our concert page online or call the Montalvo Box Office at 408-961-5858 10am-4pm Mon-Fri.
Join us in the beautiful outdoor Lilian Fontaine Garden Theatre this Saturday, September 8, through next Sunday, September 16, as we present six performances of the Shakespeare Santa Cruz production of Twelfth Night! One of Shakespeare's most popular comedies, Twelfth Night tells the tale of a hilarious love triangle gone awry. Director Marco Barricelli describes the unique production as "[The Bard meets] Tim Burton meets Cirque du Soleil meets steampunk." Don't miss it! In addition to beer and wine available for purchase, a delicious gourmet food truck will be on hand at each performance, along with the popular ice cream truck Scoops SJ serving up dessert. Tickets are available online anytime or through the Montalvo Box Office at 408-961-5858 10am-4pm Monday-Friday. 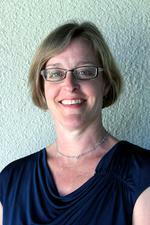 We are pleased to announce Anne Holmes as Montalvo's new Director of Development. Holmes brings 25 years of non-profit fundraising experience to the role. "I'm delighted to welcome Anne to Montalvo," said Executive Director Angela McConnell. "As our centennial year draws to a close, we are embarking on an ambitious endowment campaign to support and preserve Montalvo and all its programs for the next 100 years. Anne will be instrumental in leading this charge." Holmes' background includes 12 years in development at Theatreworks, plus work with the San Francisco Shakespeare Festival, the Manhattan Theatre Club, and the Alliance of Resident Theatres/New York. She has also garnered adjunct professorships in theatre fundraising at Yale and Columbia Universities, among others. "Montalvo's mission to nurture the creative spirit, locally in Silicon Valley as well as on the state and national level, is very inspiring," Holmes said. Welcome, Anne! 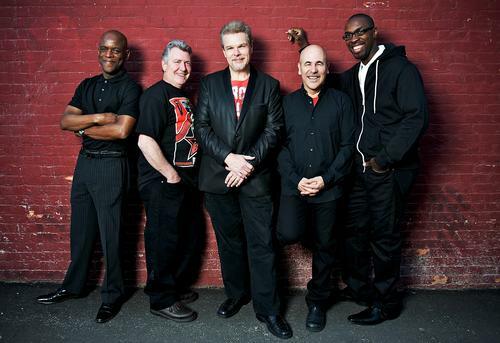 Spyro Gyra has been revolutionizing American jazz since they first broke into the scene in 1974. Over the past 40 years, they have performed over 5,000 shows, released 29 albums, sold over 10 million records, and won four Grammy Awards - and they are nowhere near slowing down! Join them in the intimate Carriage House Theatre on Friday, October 19, at 8pm. With their latest album, A Foreign Affair, Spyro Gyra has returned to a source of great inspiration: the rhythms of the world. Come along as they lead you on a musical journey around the globe, with beats and melodies from the Caribbean, South America, South Africa, India, and Japan. Prior to the performance, don't pass up Montalvo's pre-show cocktail hour, Martini Madness! For just $30 per person, enjoy delicious food and martinis inside the historic Villa as you mingle with fellow concertgoers. Tickets to this concert are going fast, so hurry to purchase yours today, either online or through the Montalvo Box Office at 408-961-5858 10am-4pm Monday-Friday.